EDIT: the plugin has been released. First of all, I am impressed how many people have checked out the blog post and signed up for the newsletter. Obviously, there is a demand for the integration between WordPress and FastSpring and I’m positive we’re onto something big. The Beta Is Here! Do You Want to Test Drive It? According to our roadmap, the beta of the plugin has been finished the last week. I needed some more days to get the exact steps the beta testers should take in order to get the FastSpring testing account. The plugin is heavily relying on the FastSpring API, so without the FastSpring account, it’s nearly impossible to test it (except inspecting the source code of it). 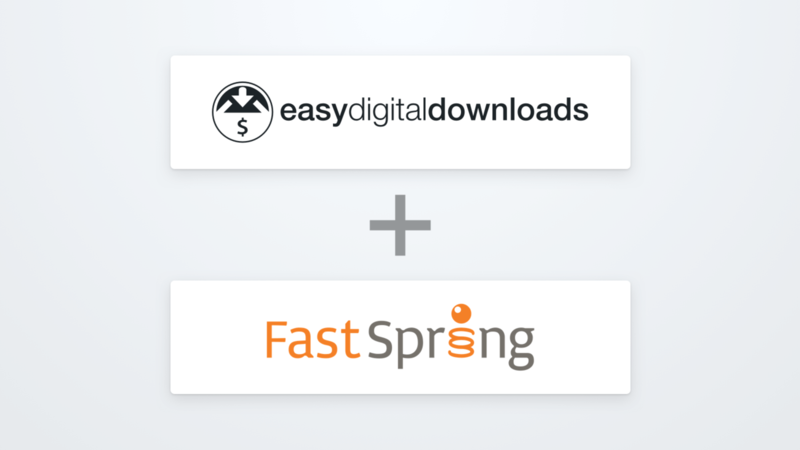 I will pass your email to the right person at the FastSpring team, and get back to you with the instructions on how to proceed to get your FastSpring testing account. I will send you the installable zip of the plugin and the documentation on how to set it up.